Children at Moon River Nursery will follow the Early Years Foundation Stage Framework within which our wide range of activities are designed to ensure every child’s learning experience is tailored to them as an individual. Children benefit from being placed in dedicated rooms according to their age and stage of development. Each room is designed to promote happy early learning and is tailored to each age group to stimulate their early development. All rooms have their own nappy changing/ toileting facilities attached to the room; art space and play room. 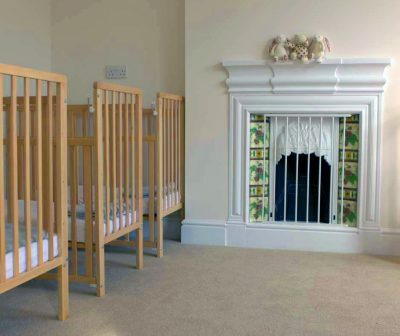 Our lovely baby room will cater for children from the age of 3 months to approximately 2 years of age, depending on their readiness to move to the toddler room. We will work with you so that your baby’s home routine is followed as closely as possible at nursery. Our baby room is light and airy, with the emphasis on providing lots of play, love and affection where your baby can flourish. There is a separate, tranquil sleeping room for your baby to sleep peacefully during the day. There will also be an enclosed roof garden which will hopefully be ready late 2017/ early 2018. 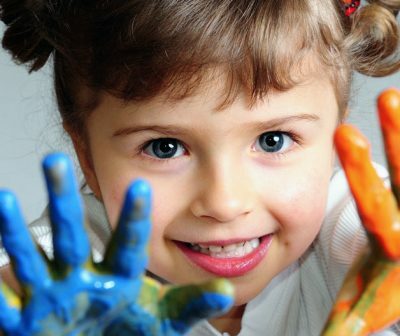 To help with a smooth transition from home to nursery life, we will arrange settling in sessions convenient to you. During these sessions you will be able to discuss your baby’s individual needs and any special requirements with the nursery staff. We will ask you to complete an ‘About Me’ form which enables you to share details about your baby’s/toddler’s routines at home and any of their likes and dislikes so we can keep them similar at nursery. Our beautiful toddler room will offer a fun filled day with a range of opportunities for your child to be creative and take part in imaginative and constructive play. 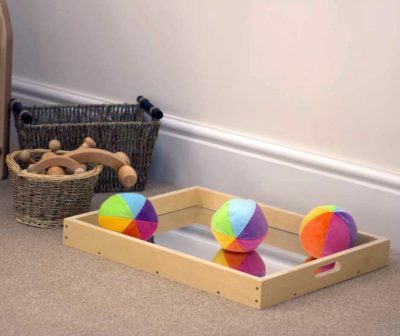 This inviting and enabling room will provide opportunities to explore sand and water, creative and messy play, construction, heuristic play and music. Our toddler room encourages your child to be independent and to experiment, and will support your child’s own interests and self-selection of activities. We also have a relaxing reading area, providing quiet time to enjoy a book or a cuddle with one of our lovely toddler room practitioners. Our caring staff will offer support and guidance for the children to develop new skills and develop their language and communication. Potty training normally takes place within this age group and our staff will work closely with you to support your child with this phase. As with the babies, our toddlers will have plenty of opportunity to play in the wonderful outdoor play area. The activities planned throughout the day will reflect a change of pace allowing for quiet times as well as active times. In order to meet the individual needs of each child, opportunities will be made available for them to sleep whilst maintaining their normal routine. The baby and toddler both have their own separate sleep rooms for children to have a peaceful rest in comfort at nursery. Each child will have their own individual set of bedding that will be provided by the nursery. Our pre-school room will offer a variety of activities to support your child’s early education and prepare them to start school. We will provide activities which enable important social development and individual learning that encourage children to work together as well as think critically and question the world around them. We will have a wide range of exciting resources and challenging activities to extend your child’s creativity, thinking and reasoning skills. As the children near school age, we will be encouraging their independence to enable your child to make the transfer to school with self-confidence, and with a good grounding in the skills they require. The children in this room will be developing basic numeracy and literacy skills through tailored fun activities. The pre-school children will have lots of opportunity to enjoy the wonderful outdoor play garden.